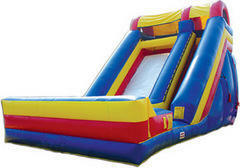 If you are looking for a Giant inflatable slide, you have come to the right place. 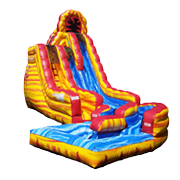 Our Screamer Slide is 18 feet tall, and super fast. 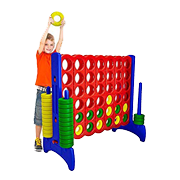 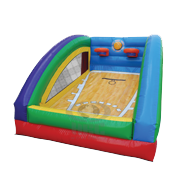 This is a great inflatable for all ages. 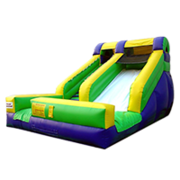 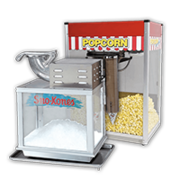 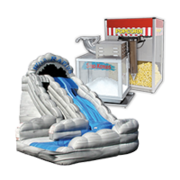 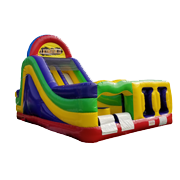 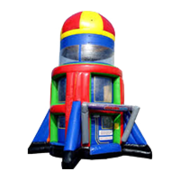 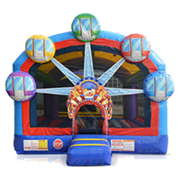 So whether you are having a backyard birthday party, looking for something to add to a moonwalk rental or to give your school or church event a little something extra, this giant inflatable slide is just for you. 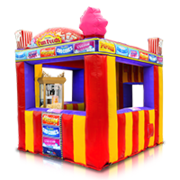 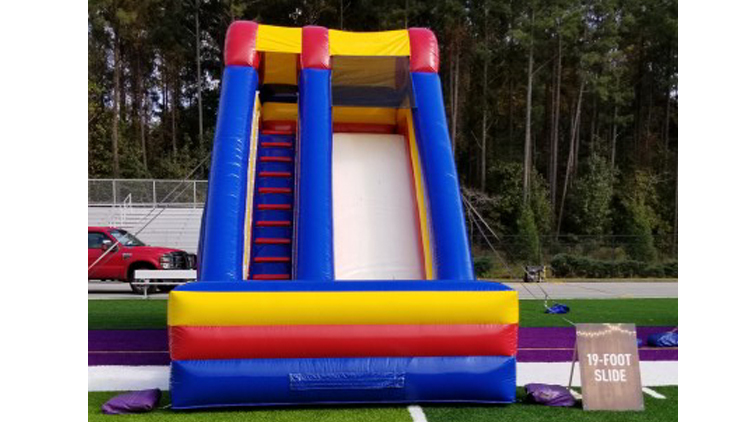 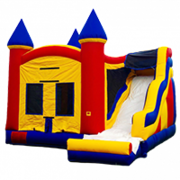 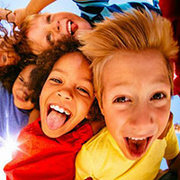 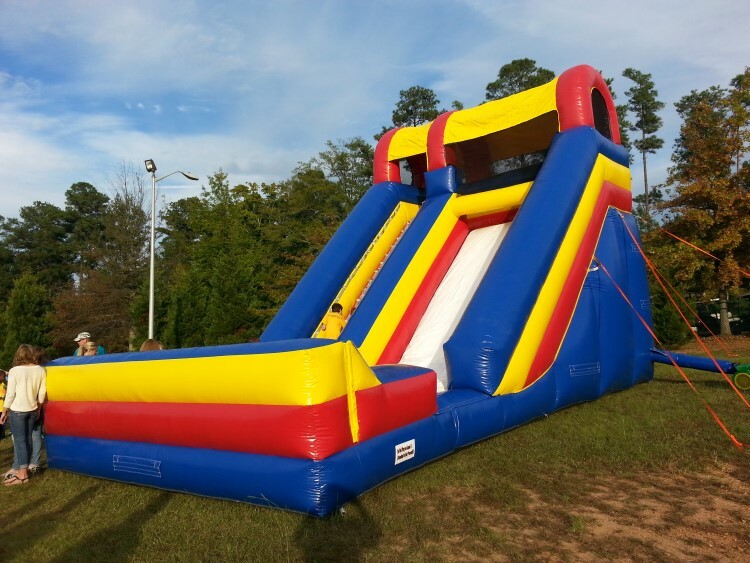 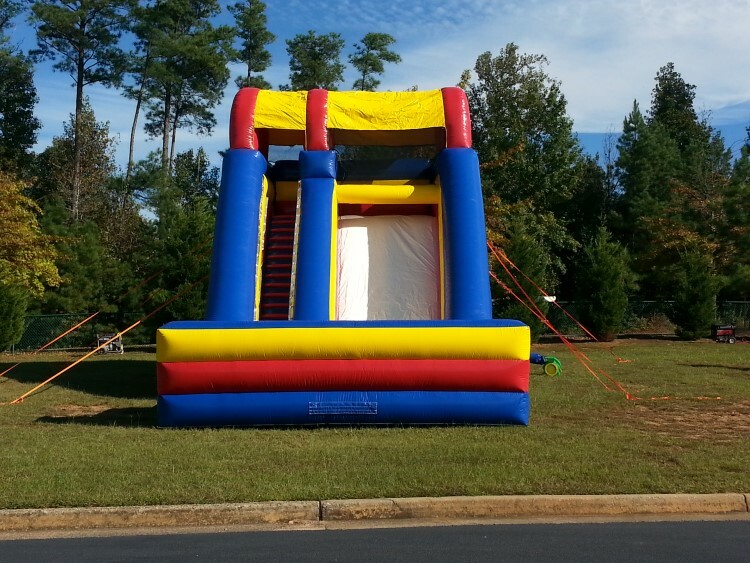 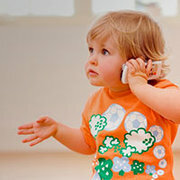 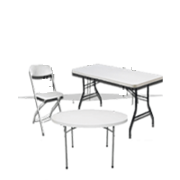 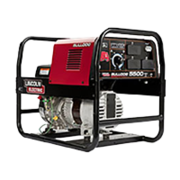 Jump 2 It Party Rentals is located outside of Atlanta, in Newnan, Ga and services Atlanta, Peachtree City, Newnan, Fayetteville, Carrolton, Tyrone, Brooks, Senoia, Riverdale, Jonesboro, Douglasville, Palmetto, Sharpsburg, Union City, Griffin and the rest of the Atlanta metro area for big inflatable slide rentals.